Description: The Hilarious Say What? 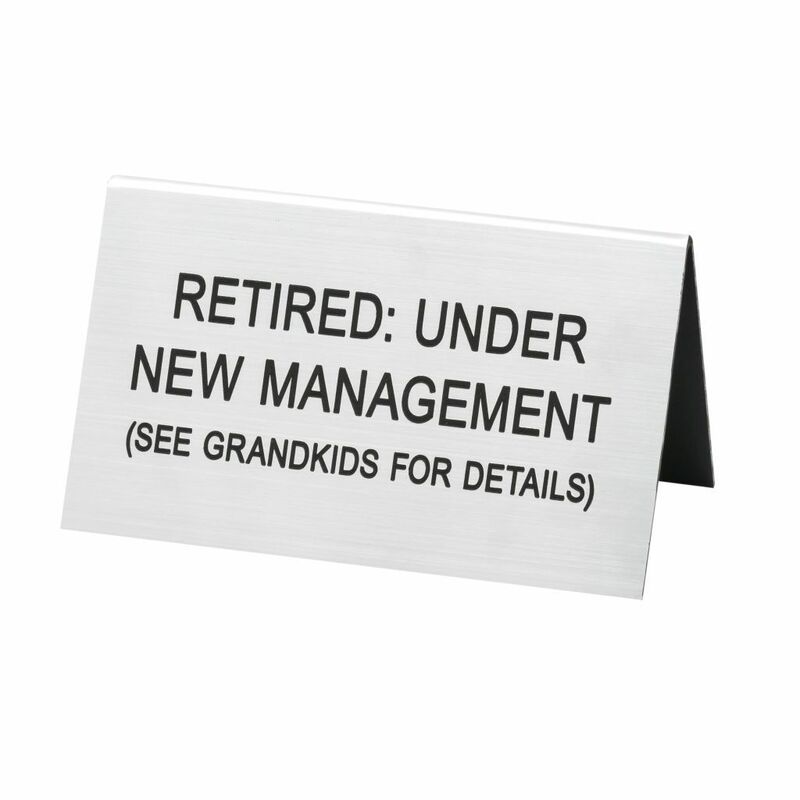 Retirement Desk Signs offer the perfect combination of dry humor and iconic wit. 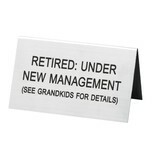 Wiil be great gifts for family, friends or co-workers and the "hit" of any retirement party!